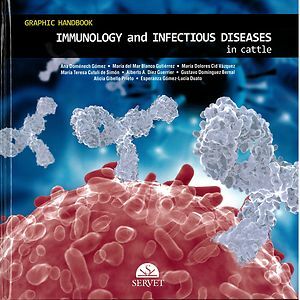 vative book that presents the essential aspects of bovine immunology and provides key information about the main vaccine-preventable diseases in cattle and vaccination and disease control procedures. The detailed illustrations and diagrams will help veterinary surgeons consolidate their knowledge in this field. Although immunology is a complex field, thanks to their extensive teaching experience, the authors have succeeded in making this book vary instructive and accessible.